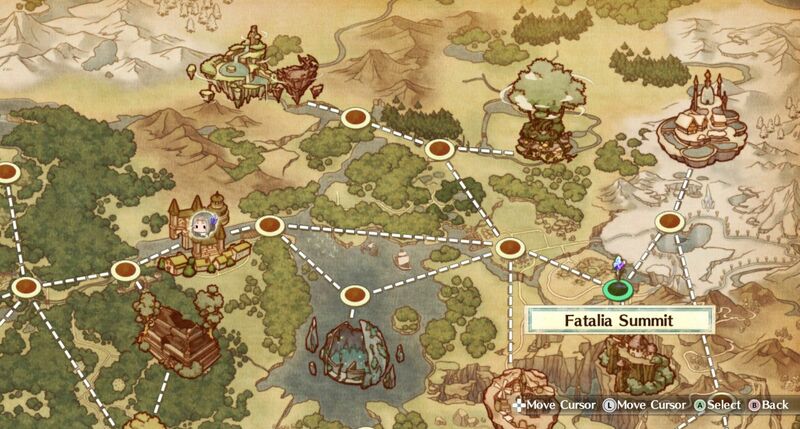 In this guide I'll try briefly explain how to get all possible endings in Atelier Firis: The Alchemist and the Mysterious Journey without spoilers. I hope this guide help you pass through some difficulties and save time in pursuit of some endings. 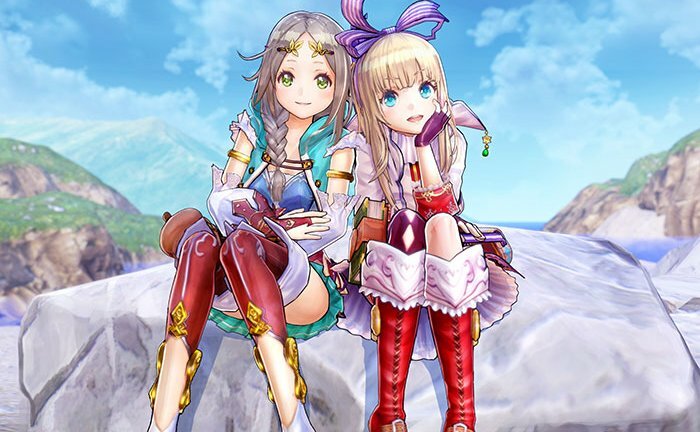 Atelier Firis has 10 endings: 8 of party members' quest lines, one of Meklet and Atomina quest line and true ending. In one playthrough you can easily unlock all endings - in the end of game you'll be given choice, so don't worry, if you unlock some other ending, which you didn't wanted. First step for getting on path of unlocking endings is simple: passing exam and get to party Sophie and Plachta. After that you're completely ready. For party members' and Meklet & Atomina endings you have simply complete their story quest lines. With party members for some events and quests you also must have certain friend points level: their friend points constantly increasing with some time passing, if they are in your party. Often talk to them in atelier and you will not have problems with progressing through their quest lines. Unlocking mostly all endings is simple: you're must just follow quests and events from characters and you'll eventually unlock ending. 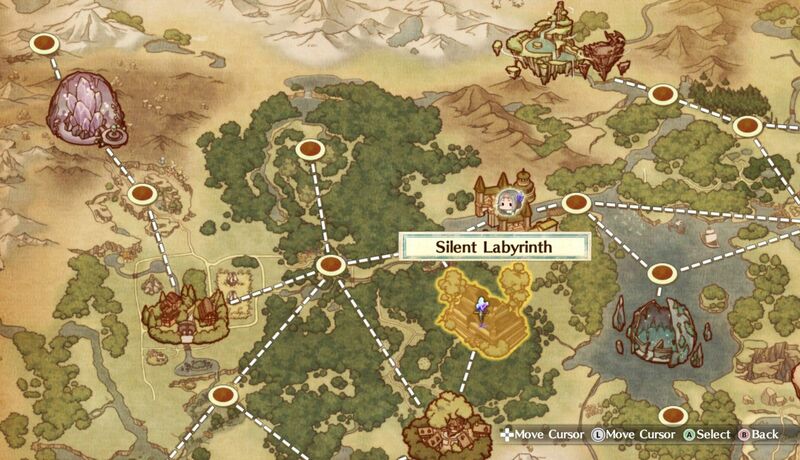 But some quest lines has some other requirements (for example, you must clear some other quest unrelated to character's quest line) and you may stuck at some point if don't cleared them - this guide exist for easily and fast passing such difficulties. I recommend start with clearing this story line for simple reason: you'll get flying ship with some progressing in this quest line. Next meeting with them will occur after when you get Sophie and Plachta - they'll come to atelier with request. Everything is simple here: just follow chain of their quests and you'll eventually clear story and unlock ending after events on Skyfaring Stone Ark. Getting Sophie and Plachta ending is also easy: just follow chain of their quests and you'll eventually clear story and unlock ending. You'll may have trouble with getting recipe of Philosopher Stone, if you didn't unlock recipe of Crimson Stone. Get certain number of black star stone. Get certain number of cinders. Getting Liane ending is easy: just follow chain of her quests after passing exam and you'll eventually clear story and unlock ending. Getting Ilmeria ending is easy: just follow chain of her quests after passing exam and you'll eventually clear story and unlock ending. For unlocking Drossel ending you necessarily must meet Fritz in Weisslark after passing exam: without that you will not get further on some point of Drossel's story line. Everything else is simple as earlier: just follow quests from Drossel. For unlocking Oscar ending you must clear Sophie and Plachta story first of all - Oscar's story line will not go further if you're not complete it. After that just follow quests. 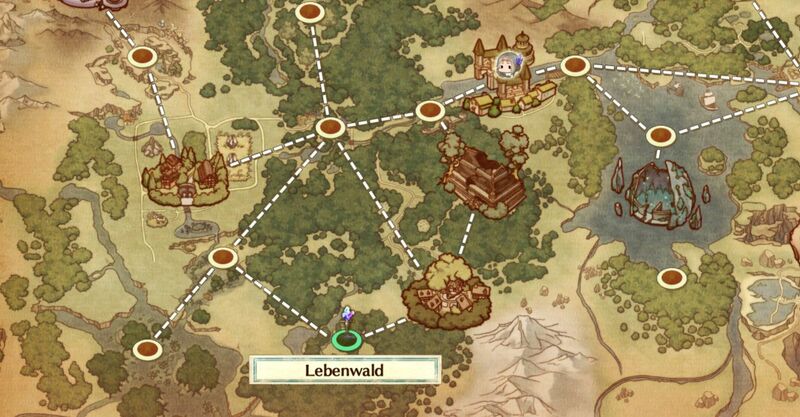 Revy's story will not go further, if you don't complete Annelies' story: just talk to her often in Weisslark Institute and clear her quests. On some point Revy give you quest about shopping in Dona Village. After that follow quests. For unlocking Kald ending you must clear Meklet and Atomina story first of all - Kald's story line will not go further if you're not complete it. After that just follow quests. Getting Angriff ending is easy: just follow chain of his quests and you'll eventually clear story and unlock ending. To unlock this ending you just have unlock all other endings. Atelier Firis - How to Pass the Exam and Unlock Master vs Apprentice!